There is a saying in Dutch: who has the youth, has the future! 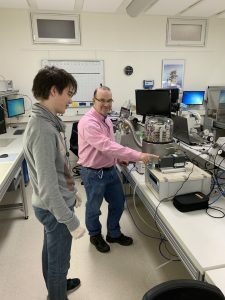 This week 16 years old Stijn Peek has spent three days at Minerva for a orienting internship. Stijn follows the third year of the Mavo at the Trivium College in Amersfoort, where he also lives. 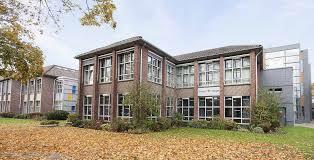 He has chosen the main courses in physics, mathematics, biology, chemistry, Dutch, English and German. Career learning is central to the Mavo of Trivium College. This means that students receive education in a practice-oriented learning environment with demand control, involving the whole environment of the pupil. As part of career learning, the internship is very important. This can be done in companies and professional sectors and even at their own school. By learning in practice, students learn to become more socially skilled and they can investigate where their interests lie. Stijn has already done other internships, for example at a canoe club. This is his first internship at a commercial company. Minerva likes to offer interns with an interest in technology opportunities to orient themselves on their future. 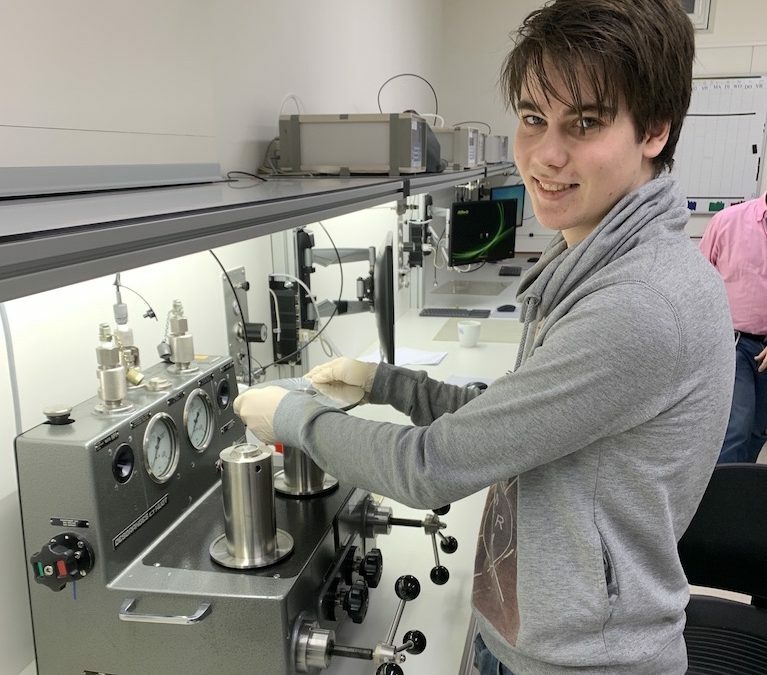 Because Stijn is eager to learn and has an affinity with technology, it seemed interesting to him to do an internship in a laboratory. There is enough to learn for him in Minerva's laboratory. The lab is full of equipment and he finds it interesting to know how the devices work. Stijn: "I think it would be very interesting to dive into the electrical diagram of such a device!"